Electrician Wildwood FL Careers | Pikes Electric Inc. Looking for a new career? Pike’s Electric is always looking for excellent team members. 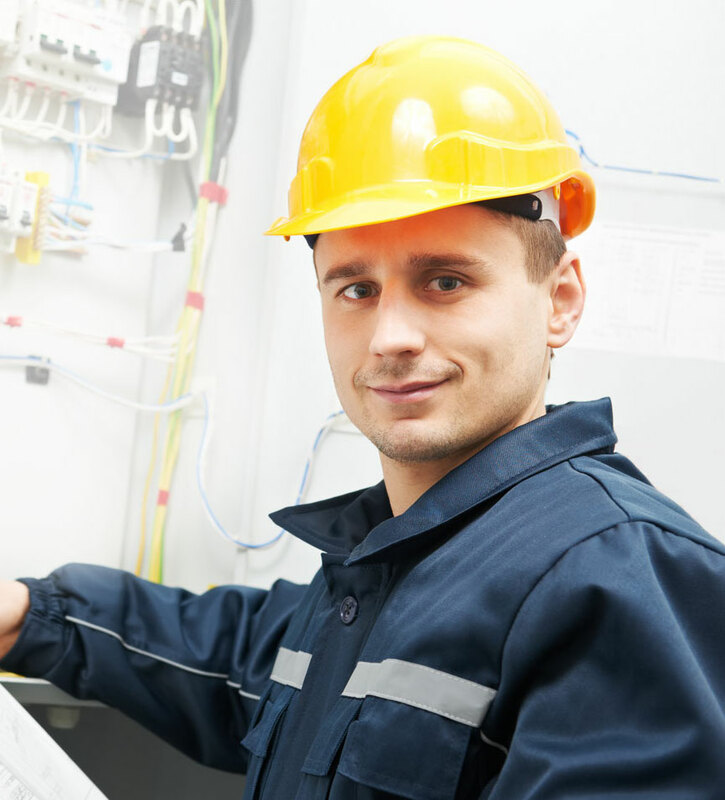 It is our goal to build and maintain the best electrical team in Florida. We want to retain employees who are willing to go the extra mile for the customer, the company, and their coworkers – employees who are always willing to do their best, no matter what the current task. We are an equal opportunity employer with excellent benefits. Looking to further your education? Pike’s Electric is a member of the Florida Electricians Association Inc and a sponsor for the FEA Tri County Apprenticeship Program. Visit https://www.fea-florida.net/fea-tri-county-apprenticeship-faq.html for more information.